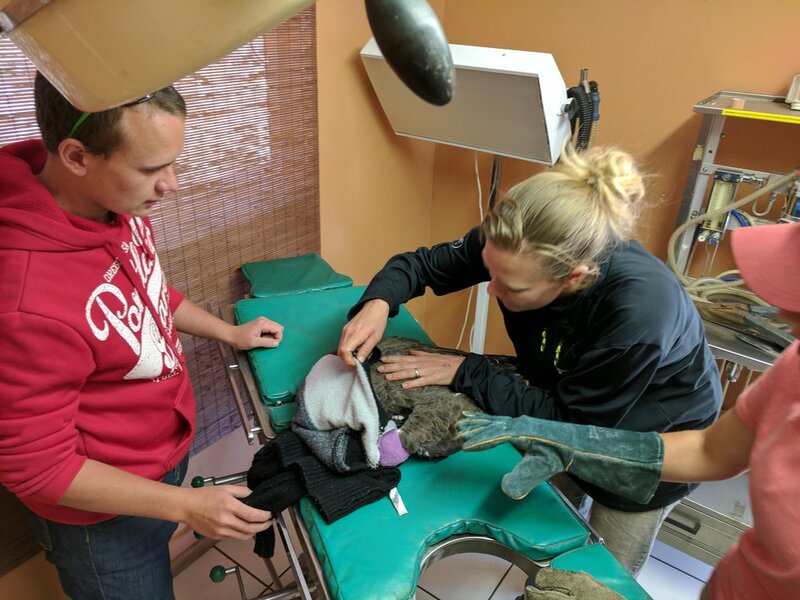 If you wish to complete both Gitta and the Veterinary program, your time will be split between Gitta rehab and Veterinary services in order to ensure that you receive as diverse an experience as possible. 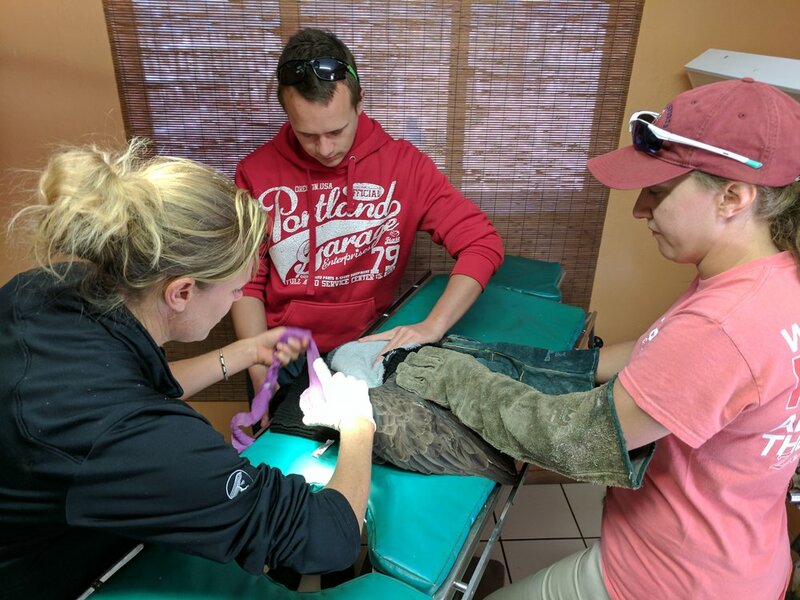 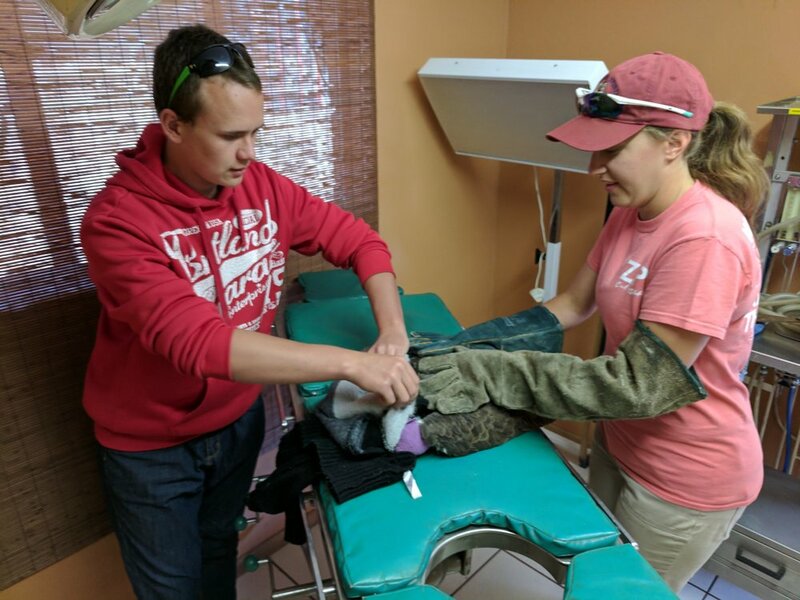 You will be involved wherever possible in the pick-up and release of animals in the Rehab. 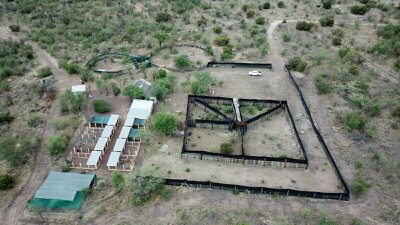 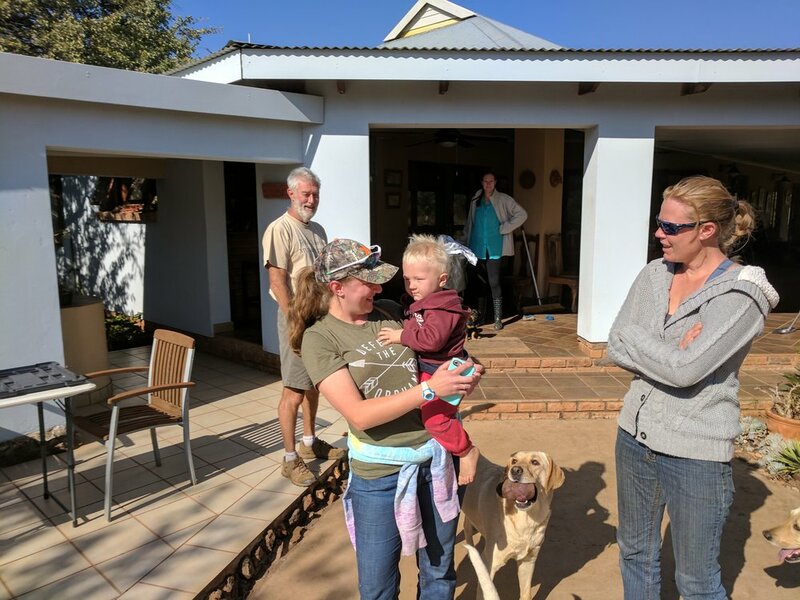 You will be taught animal behavior, how to maintain and run a Rehab Centre, animal training, animal husbandry, nature conservation, and the importance of game farm management. 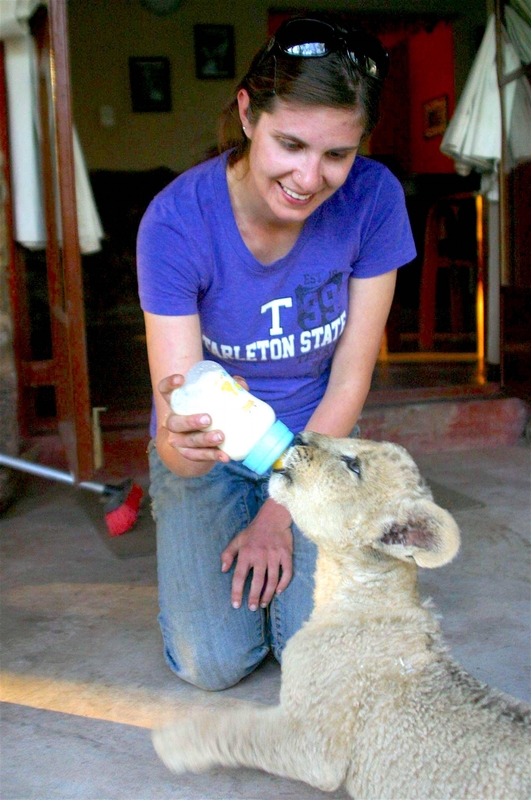 There will be 2 excursions but the location will depend on the schedule of your internship. 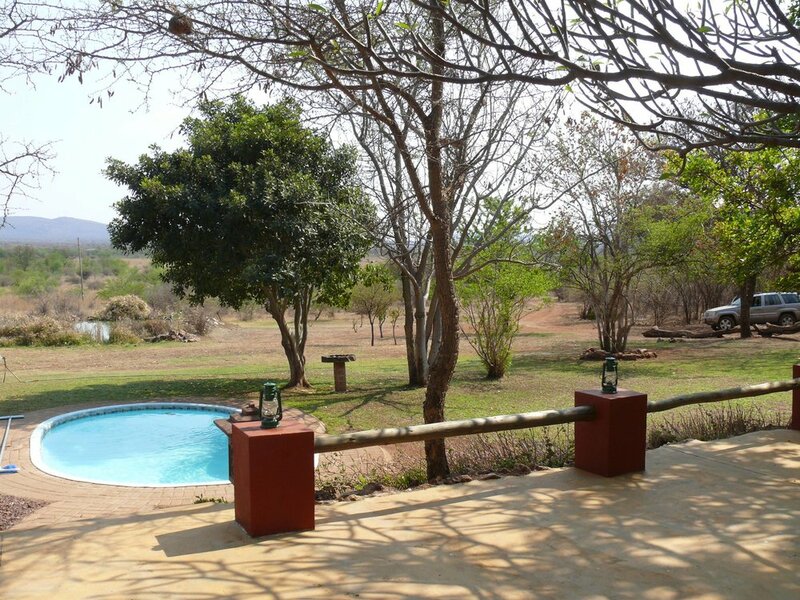 Trips into the small town of Thabazimbi are always possible to arrange!